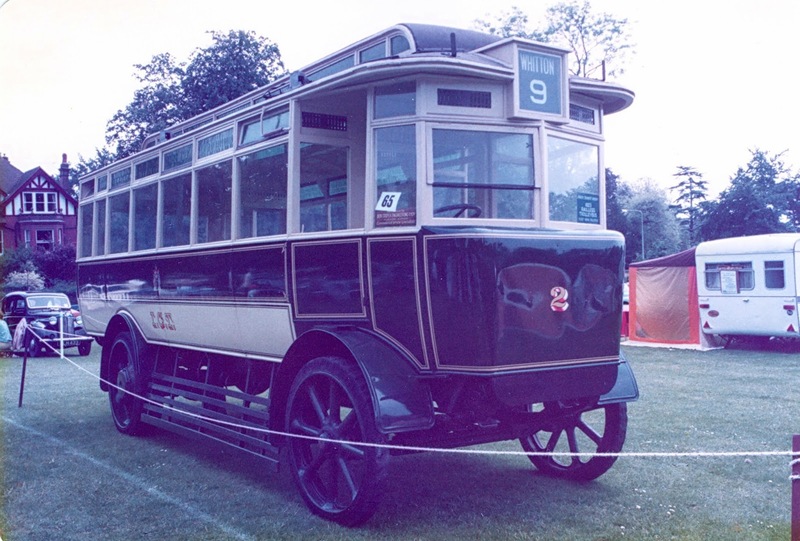 'Having seen those super pix on your blog, you made comment about missing a ride on what was Ipswich Corporation no 24. She is a totally different animal to 21 GBJ192 which as you know is a stick box 7.7 AEC where as no 24 is 9.6 AEC with pre select box. She barks just like an 11.3 AEC but I have never been able to prove that! Nos 18 to 24 were monsters and were ridden by me many times. 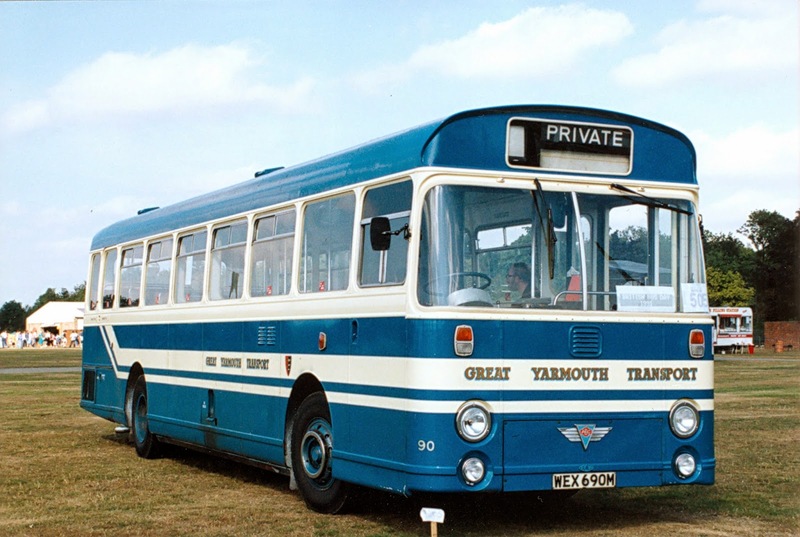 Still to this day I don't know why my love for 'Counties' got the better of me; putting Ipswich Buses in 2nd place after the departure of the Trolleys. Haven't the Ipswich Transport Museum. guys done a fantastic job on trolley no 2? Here is a photo of her when she was brought back to static life by Ben Coopers at Claydon way back in the 70's. I think,a good job back then, but the boys have done the museum proud here. What with 105 as well, hats off to EM!!!. My thanks for the email and photos Jim. An internet search didn't reveal anything about the current location of 90; although one site included a photo of it but added that only two of the batch were saved for preservation and that 90 wasn't one of them! Can anyone provide information about WEX690M since its withdrawal or on the other unidentified preserved Swift?